The average score for Americans has been inching up over the past decade and is now close to 700. 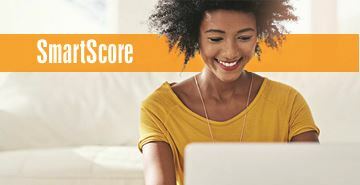 Many lenders consider that a good number, but the highest possible score is 850, according to Fair Isaac Corp., or FICO, which developed some of the most widely used models for credit scoring. The lowest possible score is 300.